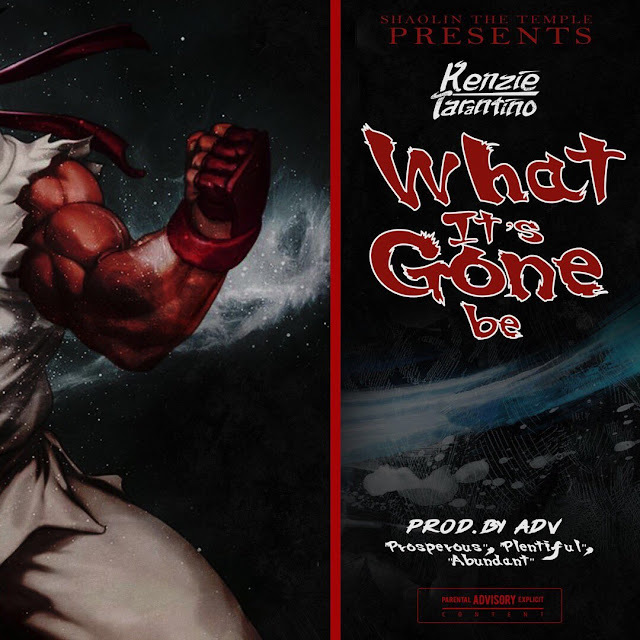 Kenzie Tarantino makes his debut to the Broke2dope.com pages with banging new record titled "What It's Gone Be" produced by ADV of Bando Beatz. If the production doesn't knock you out, he comes through punching with the lyrics. This is the first single off his forthcoming EP, Red Daze.